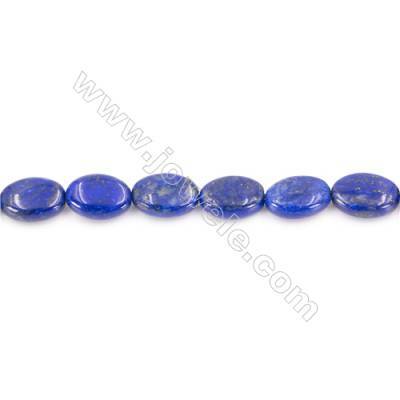 Lapis lazuli is a stone that has a beauty likened to a deep blue night sky glittering with gold stars. 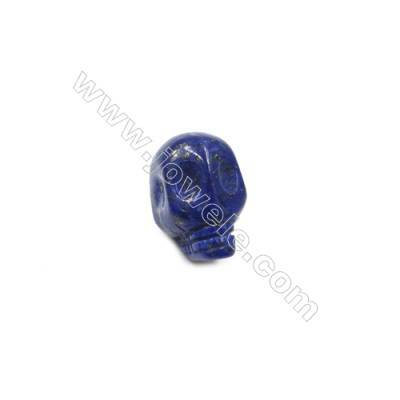 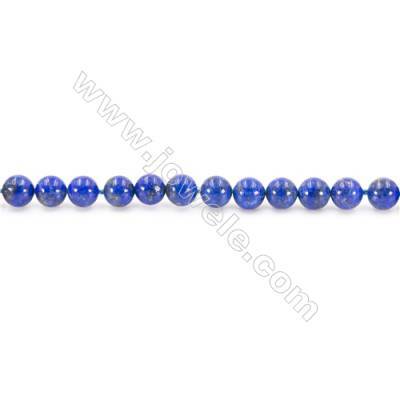 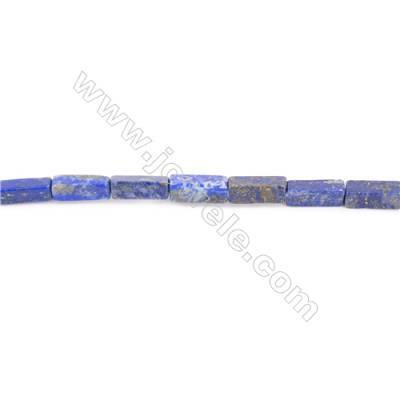 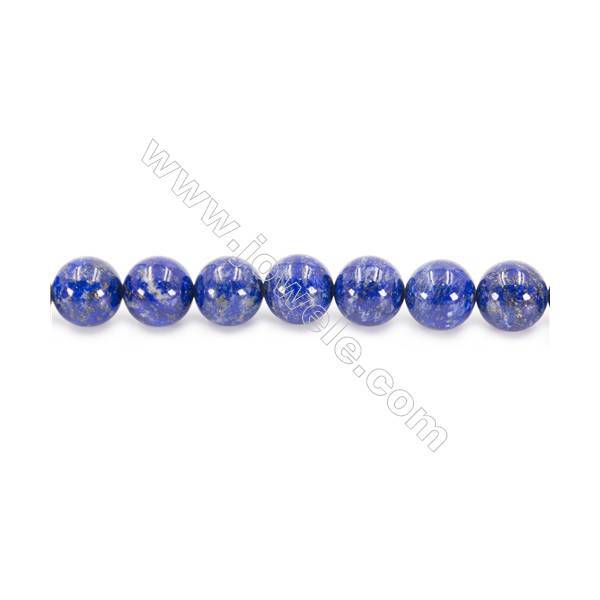 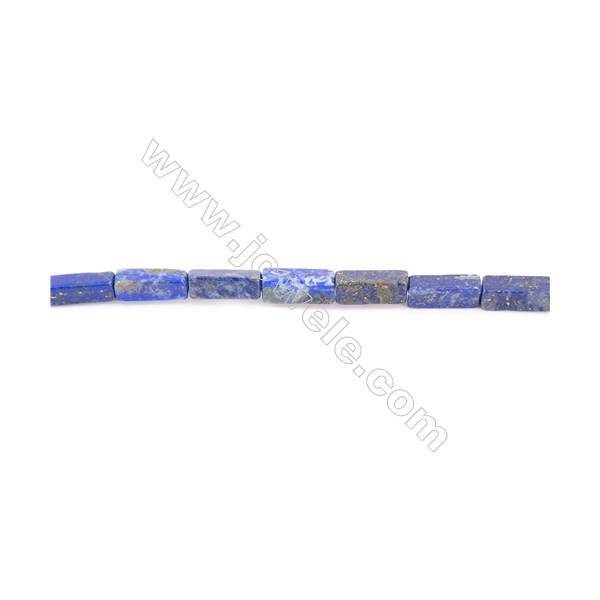 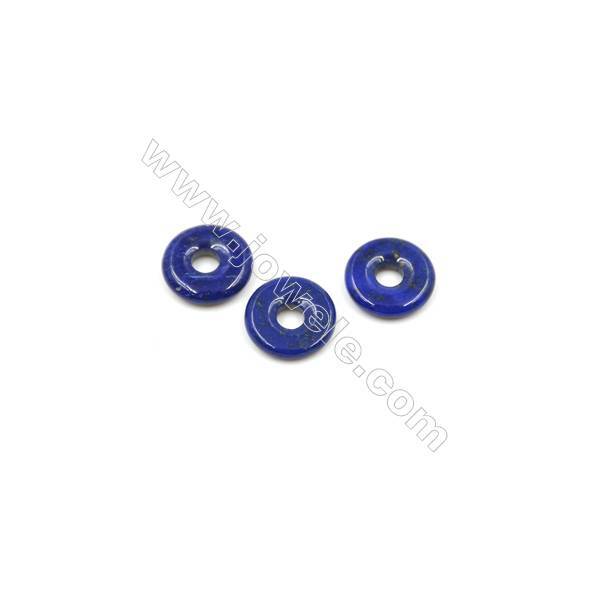 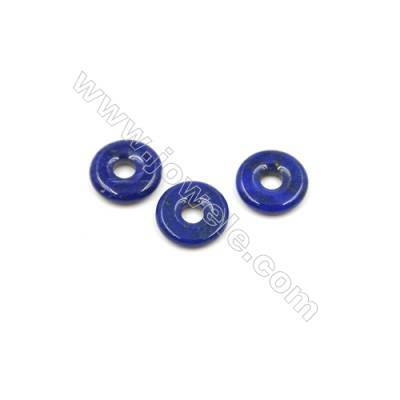 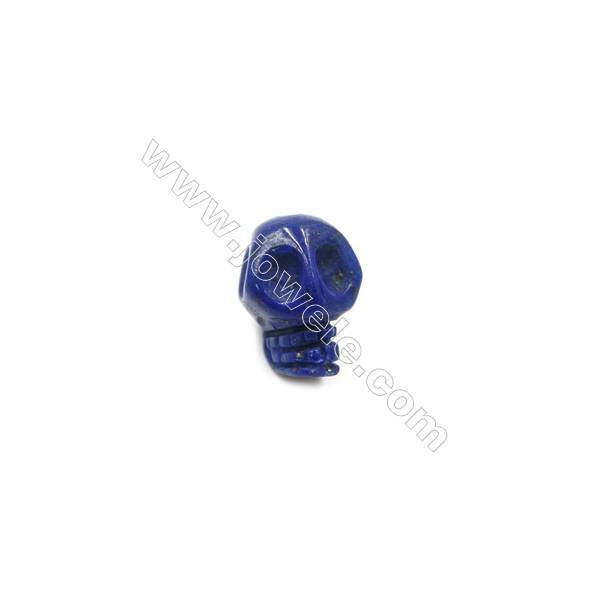 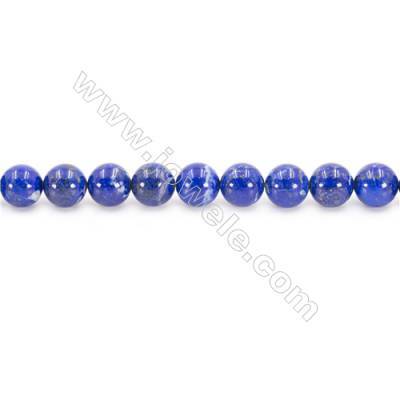 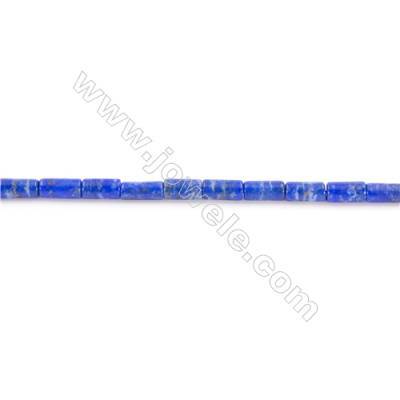 These beads feature deep blue color flecked with gold. 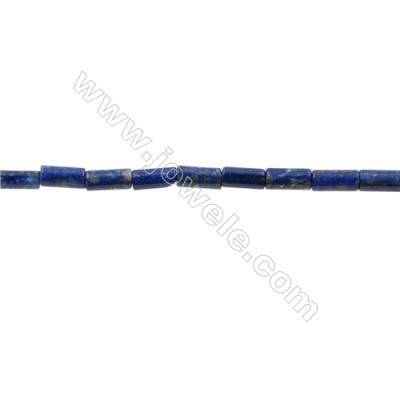 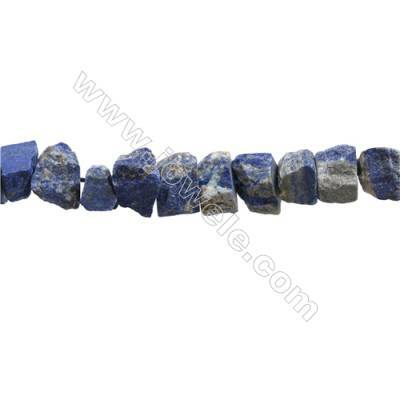 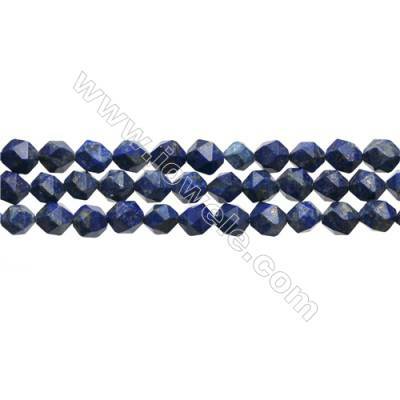 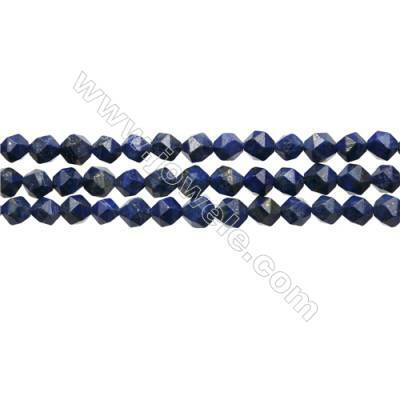 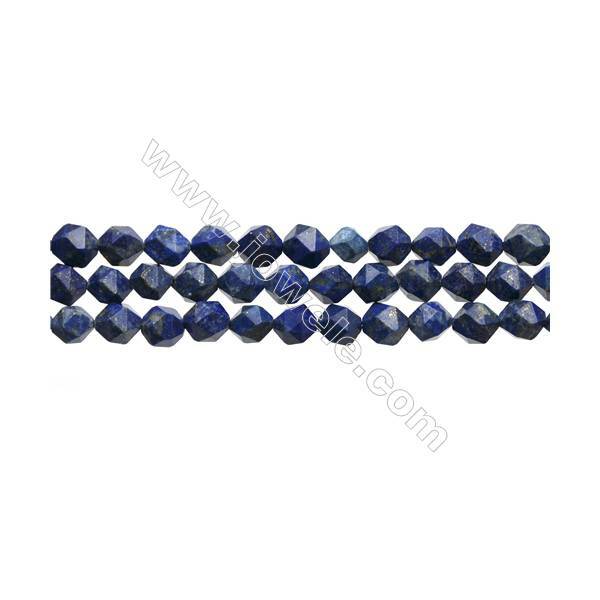 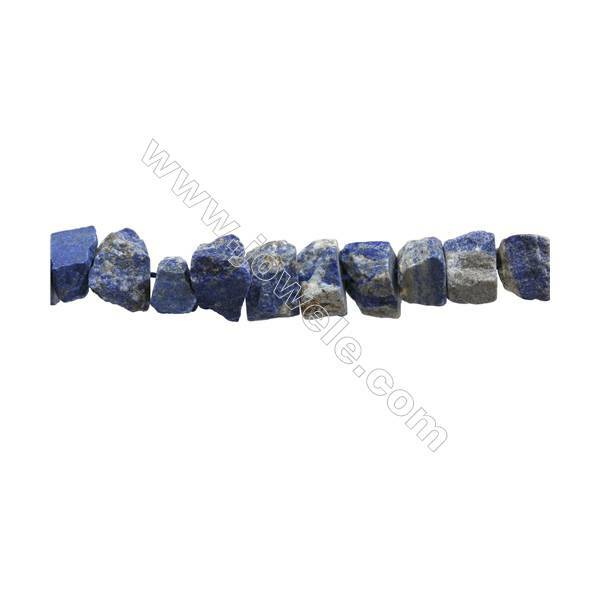 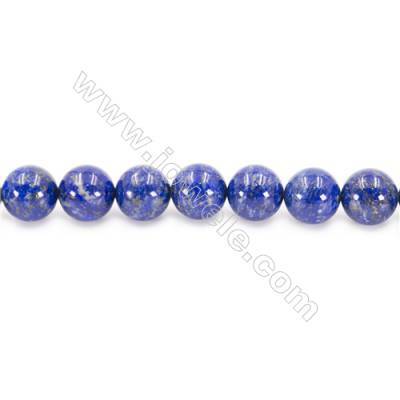 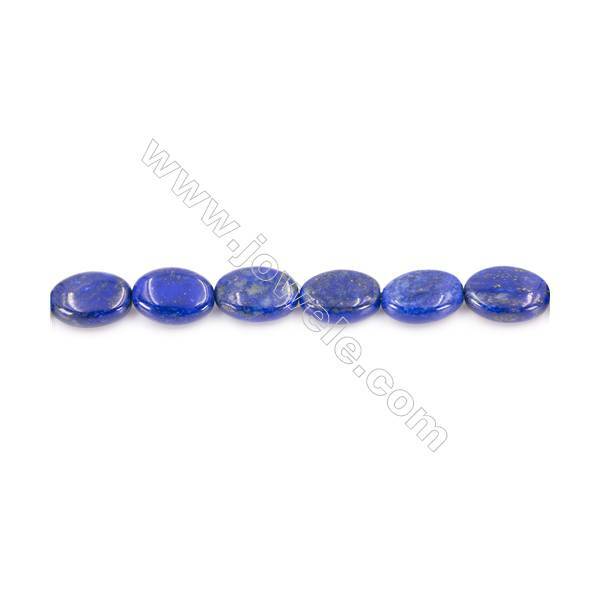 Lapis lazuli is a semi-precious stone that contains primarily lazurite, calcite and pyrite. It was among the first gemstones to be worn as jewelry and worked on.Lapis lazuli is said to enhance one's spirit, intellect and awareness. 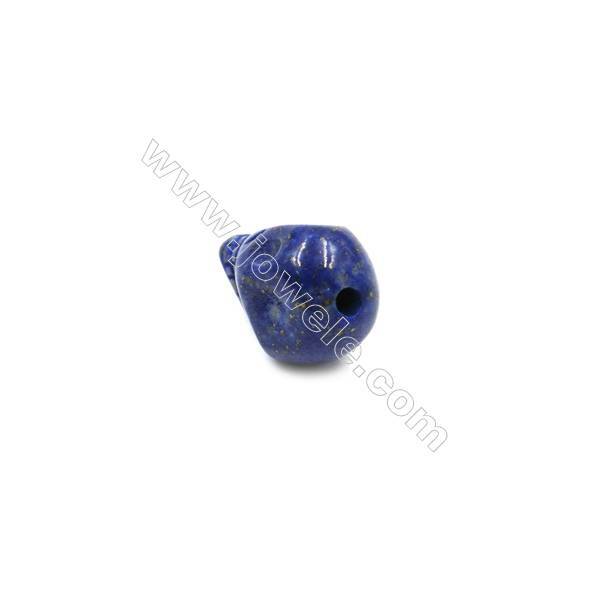 With so many shapes to choose from, you can decorate this gemstone into all of your jewelry designs. 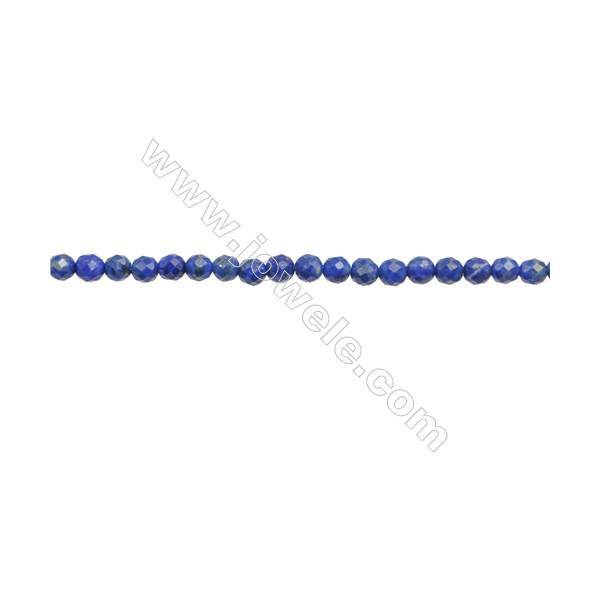 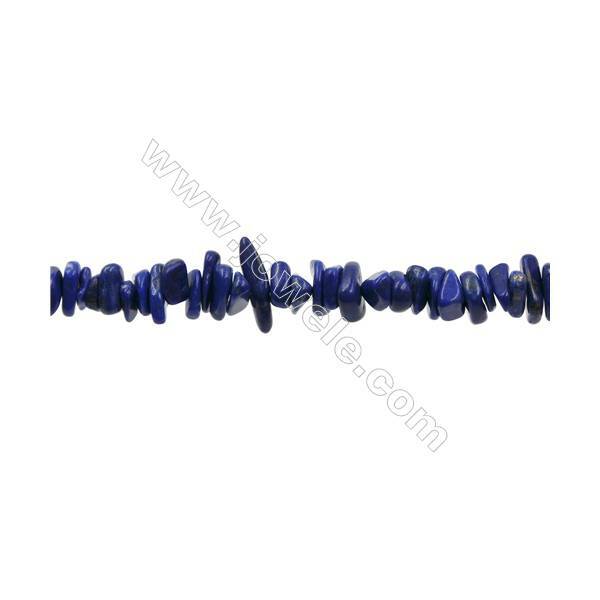 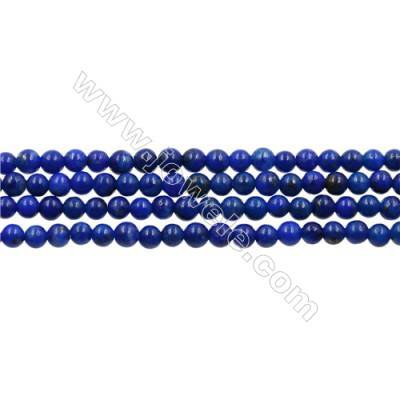 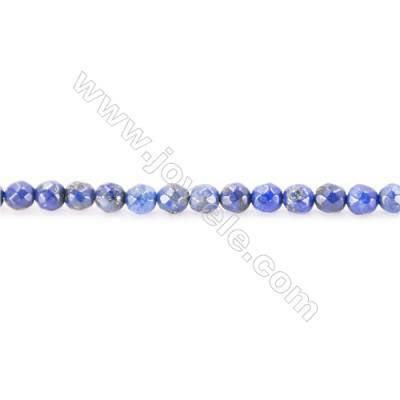 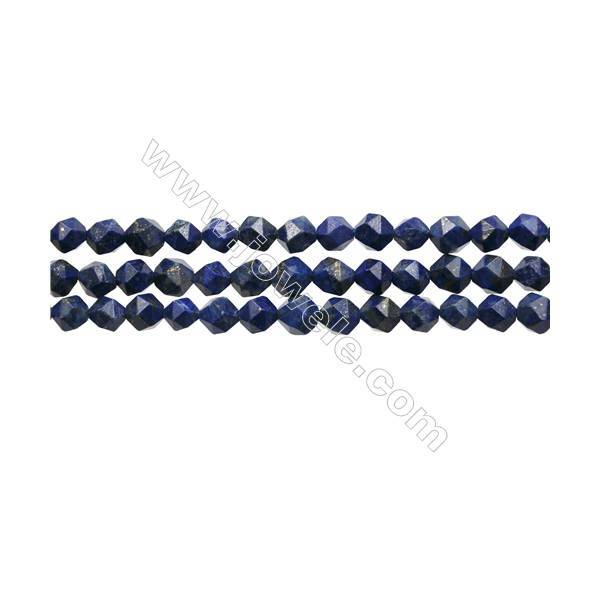 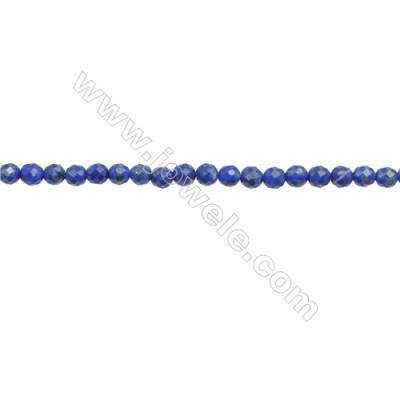 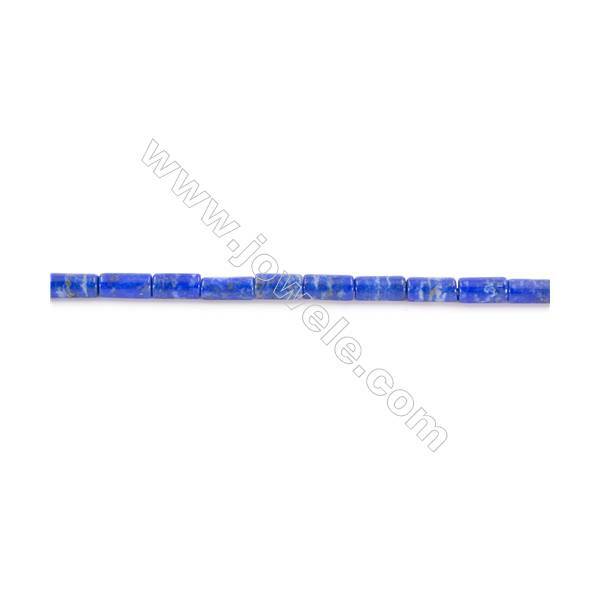 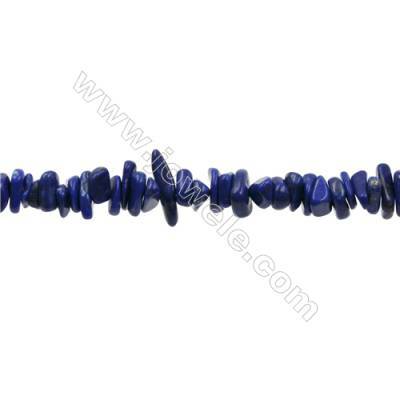 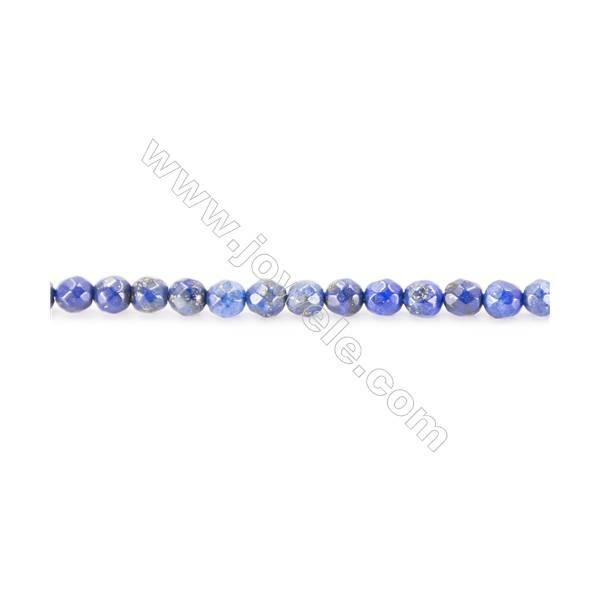 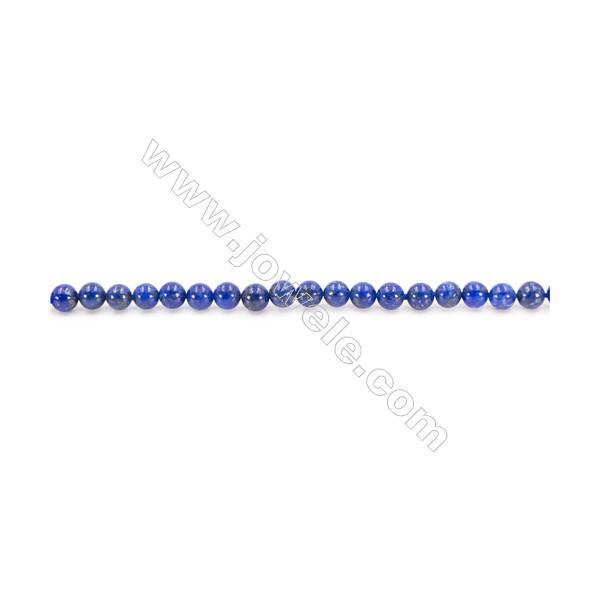 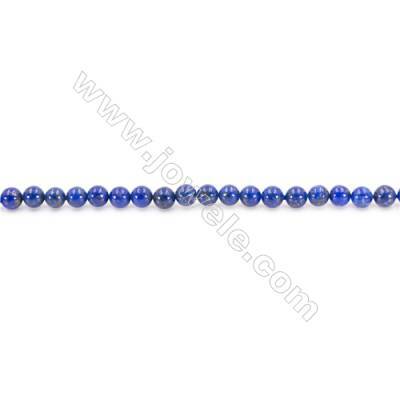 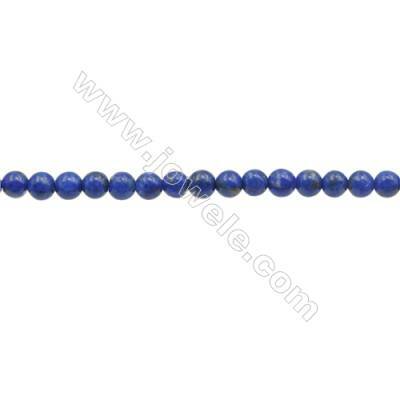 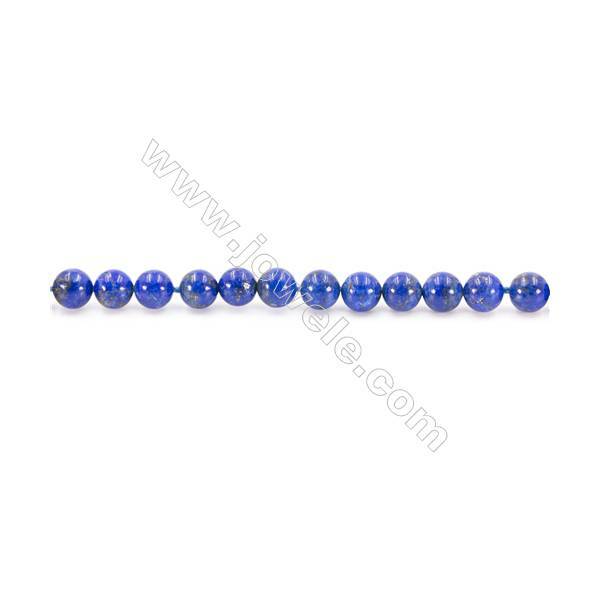 Natural Lapis Lazuli Beads Strand Round Diameter 3mm hole 0.6mm about 132 beads/strand 15~16"
Natural Lapis Lazuli Beads Strand Round Diameter 4mm hole 0.8mm about 97 beads/strand 15~16"
Natural Lapis Lazuli Beads Strand Round Diameter 6mm hole 1mm about 64 beads/strand 15~16"
Natural Lapis Lazuli Beads Strand Round Diameter 8mm hole 1mm about 50 beads/strand 15~16"
Natural Lapis Lazuli Beads Strand Round Diameter 10mm hole 1mm about 40 beads/strand 15~16"
Natural Lapis Lazuli Beads Strand Round Diameter 12mm hole 1.5mm about 33 beads/strand 15~16"
Natural Lapis Lazuli Beads Strand Faceted Round Diameter 2mm hole 0.6mm about 203 beads/strand 15~16"
Natural Lapis Lazuli Beads Strand Faceted Round Diameter 4mm hole 0.8mm about 125 beads/strand 15~16"
Natural Lapis Lazuli Beads Strand Colunm Size 4x9mm hole 1mm about 46 beads/strand 15~16"
Natural Lapis Lazuli Beads Strand Cuboid Size 13x4x4mm hole 1mm about 40 beads/strand 15~16"
Natural Lapis Lazuli Beads Strand Oval Size 10x14mm hole 1mm about 29 beads/strand 15~16"
Natural Lapis Lazuli Beads Strand Faceted Round Diameter 3mm hole 0.6mm about 120 beads/strand 15~16"
Natural Lapis Lazuli Beads Strand Faceted Round Diameter 3mm hole 0.6mm about 124 beads/strand 15~16"
3mm Natural Lapis Lazuli Beads Strand Round hole 0.7mm about 132 beads/strand 15~16"
Natural Lapis Lazuli Beads Strand Cylindrical Size 4x8mm Hole 0.8mm 50pcs/strand 15~16"